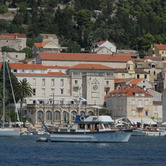 Click here to search for Property Listings in Croatia. According to CBRE, the first half year results pushed commercial real estate investment volumes in Central & Eastern Europe (CEE) (excluding Russia) to €2.5bn, an increase of 15% on the same period for 2013. 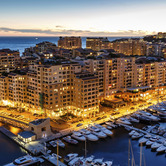 Getaway cities will deliver the best growth in the next five years. 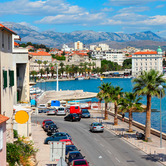 Will Croatia Entry into EU Affect Property Market? 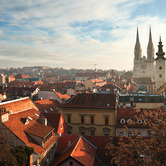 Croatia will become the 28th country to enter the European Union on July 1, a move which could spark interest in the country's property market. 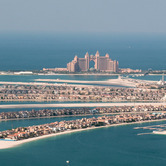 Bulgaria, Czech Republic, Hungary and Poland all saw dramatic increases in property transactions after joining the EU. After carefully considering the pros and cons of a $1.4 billion development with a Greg Norman golf course planned for the hills above historic Dubrovnik, Croatians decided they didn't really care. Twenty years ago, this coast was trampled by the footsteps of soldiers, and pock-marked by the scars of war. 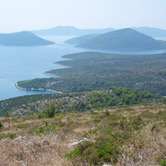 Now, though, the Dalmatian Coast of Croatia - which wasn't yet an independent country in those days - has taken its place among the famed "coasts" of Europe. 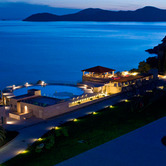 (DUBROVNIK, CROATIA) -- Dubrovnik Sun Gardens recently announced it started off the New Year with six confirmed sales since it launched its first phase of 25 residences here in Croatia's Dalmatian Coast.